This is the popular wedding vow. Over the years, couples getting married try to revise or write their own wedding vows but still, the essence of the vow simply puts – the couple promises to stick together and love each other whatever happens – in good and bad times, in sickness and health. Roberto “Bert” and Mercita “Mercy” Fullente have been married for 42 years. Earlier in their marriage, Mercy revealed that she wanted a job but her husband asked her to stay at home and take care of the kids. 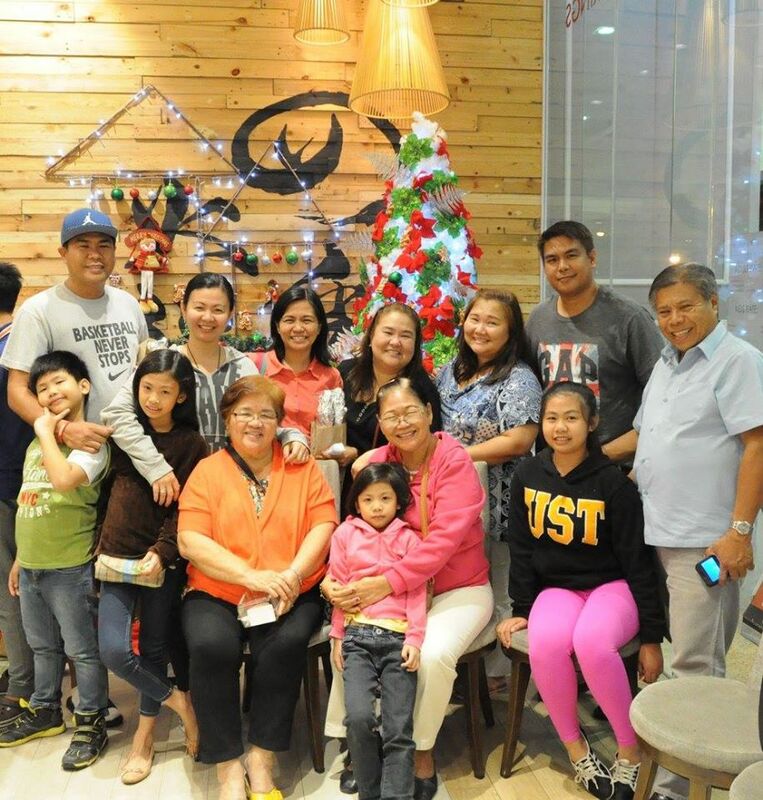 Born in Bicol, Bert puts too much value in family ties. He wanted to make sure his family is intact and their kids are guided properly. So the couple agreed that Bert will be the sole breadwinner; and Mercy will be left at home to take care of their three kids: Rommel, Romeo, and Maricel. Aside from close family ties, Bicolanos are noted for their “gastronomic appetite in fiery or chili-hot dishes”. Because Fullentes are very sociable people, they often organize and celebrate parties and birthdays, often inviting people, friends, and families over to their house. But as they say, everything in excess is bad. In 1998 and 2001, Mercy and Bert, respectively found out they have type 2 diabetes during their annual physical examination. 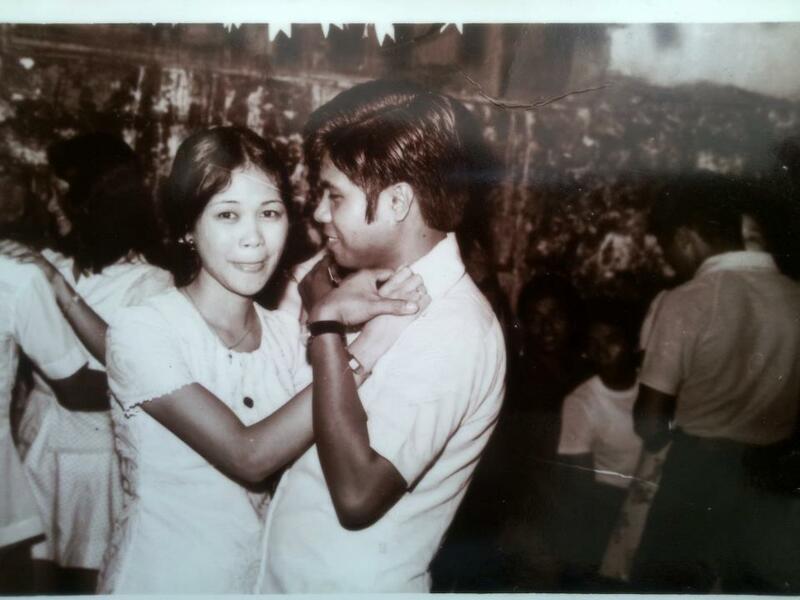 “Nagtataka ako kasi wala naman kaming history ng diabetes sa pamilya. Sabi nila sa lifestyle daw. Mahilig kasi ako sa matatamis at matataba” (I was surprised because we have no history of diabetes in the family. They say it’s in the lifestyle. I like sweets and fatty food). Although they admitted that there was no major lifestyle change, the couple had to maintain daily medications and vitamins intake to manage their illness. Mercy is taking insulin before breakfast; while Bert is taking Euglocon 5 mg and Metformin 500 mg thrice a day. They also remind each other to avoid getting scars, eating sweets and fatty food even if it pisses the other sometimes. Mercy, on her part, gets on her treadmill for 30 minutes a day and does household chores a lot as a form of exercise. Bert, on the other hand, makes sure he walks daily and avoids too much sweets and fatty food, and soft drinks. “I eat more fish and vegetables,” says Mercy, adding that they still eat everything but in moderation. Bert and Mercy admitted that they try to live a normal life despite having diabetes. They also go for a quarterly check-up at St. Luke’s Medical Center in Quezon City to keep track of their illness. But aside from diabetes, they’re grateful they don’t have any other illnesses. “Kahit naman may diabetes ka, pwede ka pa din namang makapag-work ‘di gaya ng ibang sakit na ‘di ka na makapag-work” (Even if you have diabetes, you can still work unlike other disease),” says Bert, who just retired from the Intercontinental Broadcasting Company (IBC) 13. 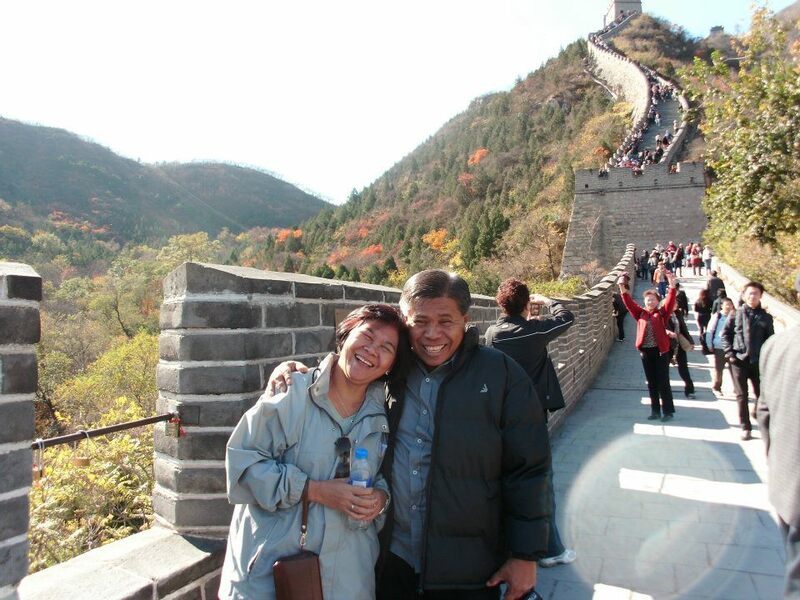 Aside from work, the couple has been active members of the Lectors and Commentators’ Ministry for more than 10 years now. “Always follow your doctor’s prescription and advice and exercise,” advises Mercy, who is also an active member of the Barangay Pastoral Council in San Jose, Rodriguez, Rizal. As they say, it’s hard to have a chronic illness like diabetes. But having the support of your loved one can help ease the feelings of fear or frustration that often go along with having diabetes. “When one knows they have people who care about them, whom they can talk to about their deepest feelings, they are more likely to stick to their self-care regimen, to have better blood glucose control, and to feel positive about their ability to cope with diabetes, which couples with diabetes benefit from the most,” the article adds. True enough, having diabetes is a challenge that can either help or hurt a relationship, but if one chooses to focus on what you have and be grateful that there is someone in your life – your husband/wife who’s there to walk with you on this road in good and bad times, in sickness and in health.